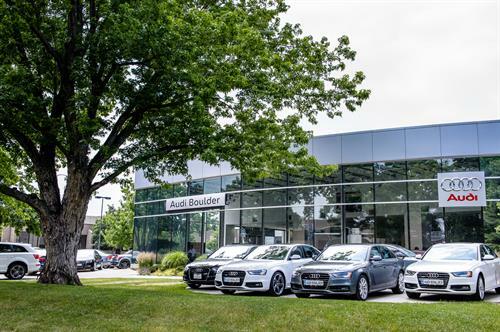 Audi Boulder believes in building lifelong relationships with our clients. 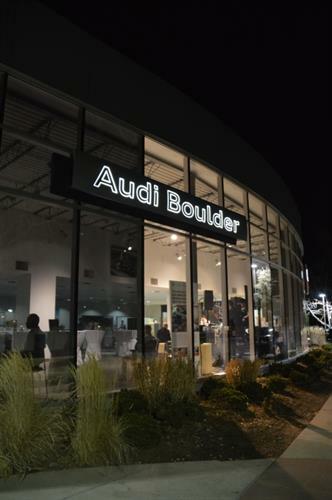 Experience the Audi Boulder difference! From Hwy 36 Westbound, take exit for Foothills Pkwy Northbound. Take Foothills Pkwy North to Arapahoe Rd. 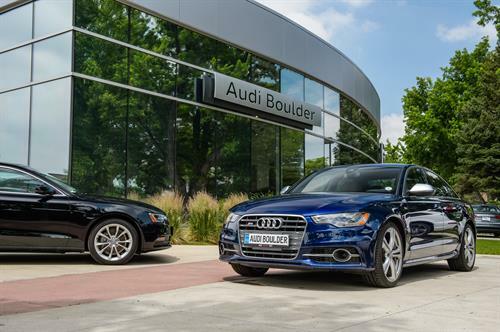 Turn left on Arapahoe Rd, and turn right onto 38th St. Make immediate left on Exposition Dr.